Be1s peak has very low sensitivity. 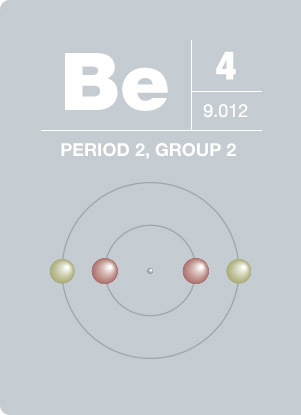 Use large number ( 50) of scans when acquiring Be1s spectrum. 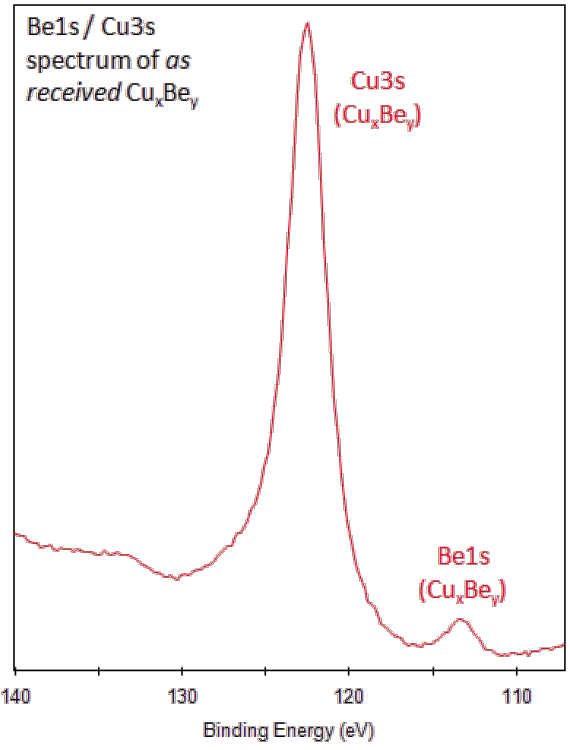 There are no beryllium secondary peaks to assist in confirmation. Difficult to confidently assign Be1s peak for low concentrations.